It’s 1930s London and everyone’s favourite nanny is back in Disney's Mary Poppins Returns! 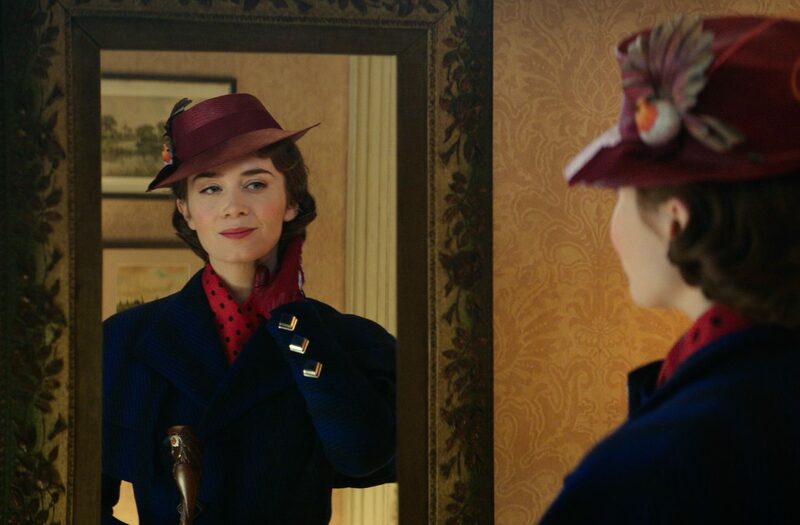 Mary Poppins (Emily Blunt) has a habit of turning up when she’s least expected – and most needed – and that’s exactly what happens in Disney’s much-anticipated musical sequel, Mary Poppins Returns. Jane Banks (Emily Mortimer) and her brother Michael (Ben Whishaw) are all grown up, but times are hard in Depression-era Britain. 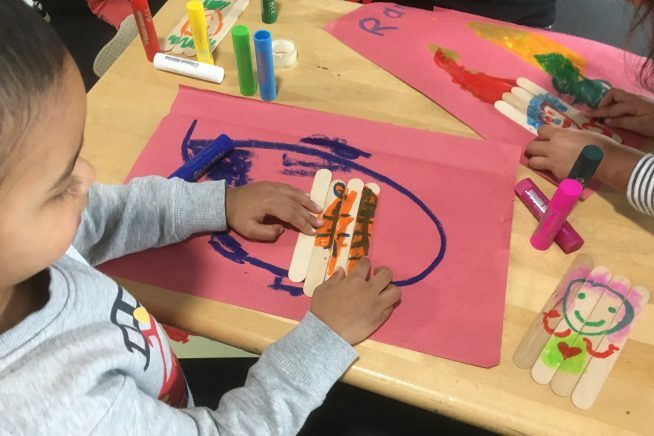 Michael and his three children are heavy with sadness from the recent death of the children’s mother, and to make matters worse, he is struggling to pay for their family home. Which is why they’re so glad when, at the very house where it all began on Cherry Tree Lane, Michael and Jane’s former nanny returns! Focusing on lifting the family’s spirits, Poppins has her work cut out. But with her friend Jack (Lin-Manuel Miranda) the street lamplighter, Mary sets about putting things right in her very own magical way. This film is distributed by The Walt Disney Company. See the official Mary Poppins Returns homepage here. Learn more about our Family Cinema Ticket Offer.